Expression of Beta Catenin in Sudanese Women with Breast Cancer. International Journal of Health Sciences and Research (IJHSR). 2013; 3(12): 36-41. Assessment of Plasma Levels of Urea Nitrogen, Creatinine and Albumin among Sudanese Patients with Type 2 Diabetes Mellitus. International Journal of Health Sciences and Research (IJHSR). 2013; 3(11): 1-7. Haemostatic Profile in Saudi Patients with Type II Diabetes Mellitus. International Journal of Health Sciences and Research (IJHSR). 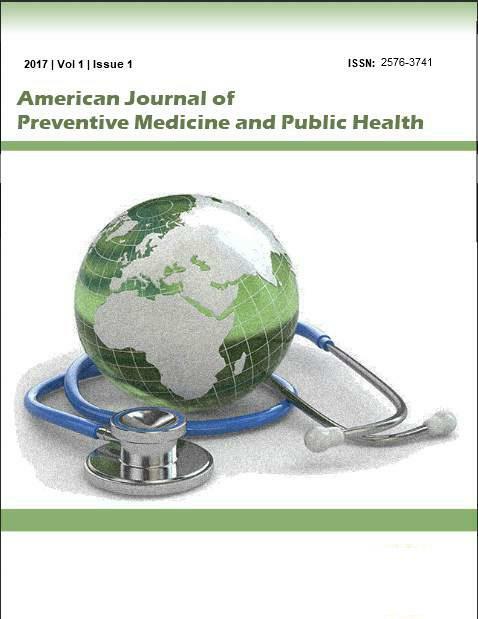 2013; 3(8): 31-34.
International Journal of Health Sciences and Research (IJHSR). 2013; 3(7): 1-6. Study of Pattern of Pediatric Dermatoses in a Tertiary Care Centre In Jammu Division of Jammu and Kashmir. International Journal of Health Sciences and Research (IJHSR). 2015; 5(5): 124-133. Aderonke Omobonike Akinpelu,* Adesola Christiana Odole, Sarafadeen Raheem. Journal of Physical Therapy (JPT). 2011; 3(2): 52-60. Emirates Journal of Food and Agriculture. 2013; 25(3): 177-188. Rawal Medical Journal. 2013; 38(4): 388-392. Sokoto Journal of Veterinary Sciences. 2014; 12(3): 1-8. Sokoto Journal of Veterinary Sciences. 2016; 14(2): 72-76. Journal of Islamic International Medical College. 2017; 12(4): 213-219. Sudanese Journal of Paediatrics. 2017; 17(2): 42-48.